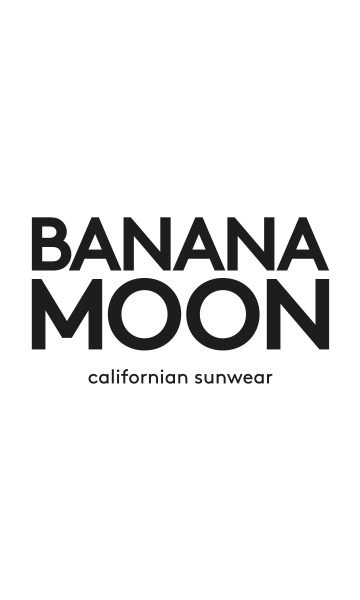 MYSTEF ALDRIDGE women's swimsuit from the Banana Moon summer 2018 collection. This plain black swimsuit has a crinkled effect for a sporty chic look. This magnificent swimsuit is perfect both in summer and winter, it has removable cups for impeccable support and stitching underneath the bust. Complete your sporty chic look with our CORAL SEETHROUGH beachwear. Beau à porter , taille parfaitement.